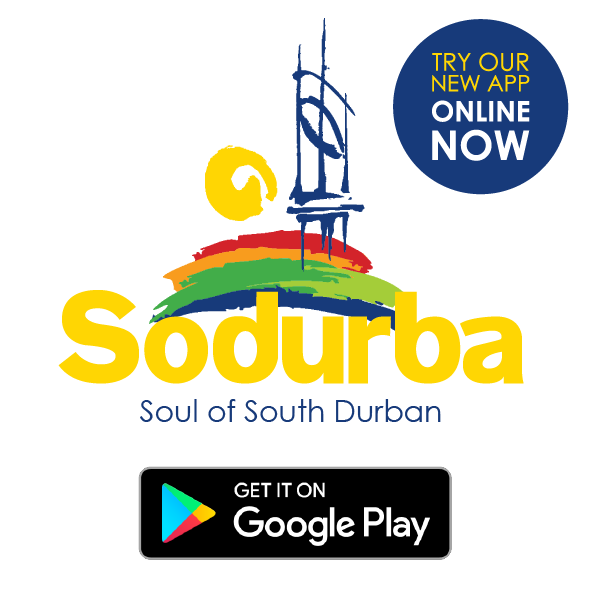 We have an array of cultural landmarks and temples spread throughout the south side of Durban. Each one has an unique history and interesting story to tell. Our visitors will be able to visit temples and experience their colourful festivals and exceptional Indian cuisine. Our route is Multicultural. It explores the different cultural institutions in these areas, including Clairwood Shree Siva Soobramoniar Temple, Isipingo Gowshala and Mandir Temple, Isipingo Shree Siva Soobramoniar Temple and the Shri Sivan Soobramoniar Alayam. Clairwood Shree Siva Soobramoniar Temple est. 1889. Ever since the Indians migrated to this subcontinent in the 1860s, our people coming as they did from a land of high culture and religious observance and imbued with a desire to satisfy their spiritual yearning made from great effort to establish places of worship and to follow the practices and usages that were carried in their motherland. Evidence of this was seen through the province of Natal in particular wherever Indians were employed and resided. While these places of worship may have been of simple crude construction, the devotional aspects were admirable indeed. They believed in the theory of living influenced by spiritual ideologies. Most of these original Indians were from the madras presidency and the central provinces, hence they belonged to the Hindu Community and followed the traditions of the Hindus. The origin and development of places of worship in this area was almost the development of Indian culture in this land. Isipingo Goshala & Mandir Temple. Mandir in Hindi means temple and Goshala in Hindi means a cow protection facility. It’s part of Hindu culture to protect the cow as it is regarded as a mother, therefore most Hindus do not eat beef as it is forbidden in Vedic culture. A baby grows up on the milk that the mother feeds the new born child. The Shri Sivan Soobramoniar Alayam has been established around the year 1975 by a handful of dedicated devotees and residents of Merebank, the Alayam was established in an impoverished Sub-Economic Community. Due to this, various fund raising efforts were done to establish a permanent infrastructure to cater for the cultural and religious appetite of the Merebank Community. It took years before the infrastructure could be built. 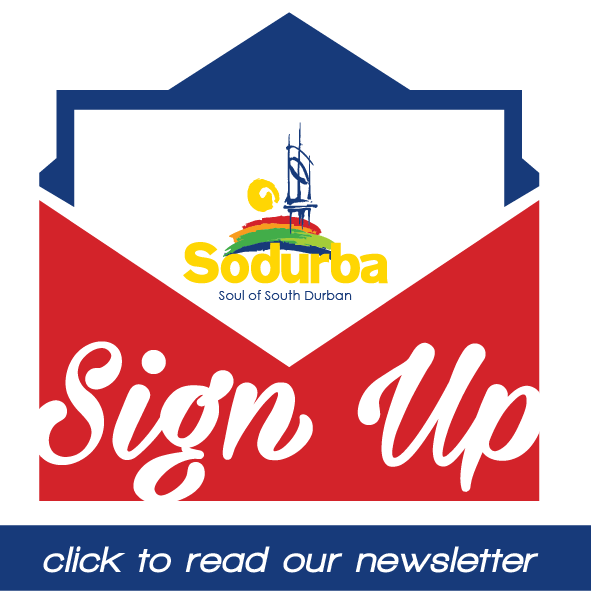 Previous PostNew South Durban route offers it allNext PostOur very own Sodurba APP!